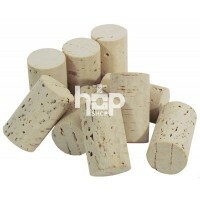 Corks to fit wine bottles and shrinks seals. The classic way to mature your wine & finish your off the bottles. 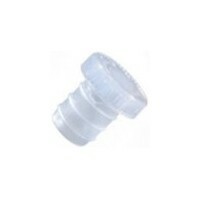 When ordering larger quantities please keep the residual corks sealed in airtight containers or similar to minimise dehydration & make subsequent un-corking easier. 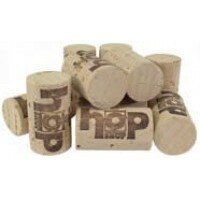 In common with traditional vintner practice it is recommended that bottles are kept & matured on their side to both ease the uncorking procedure & minimise the potential for cork dehydration & crumbling.